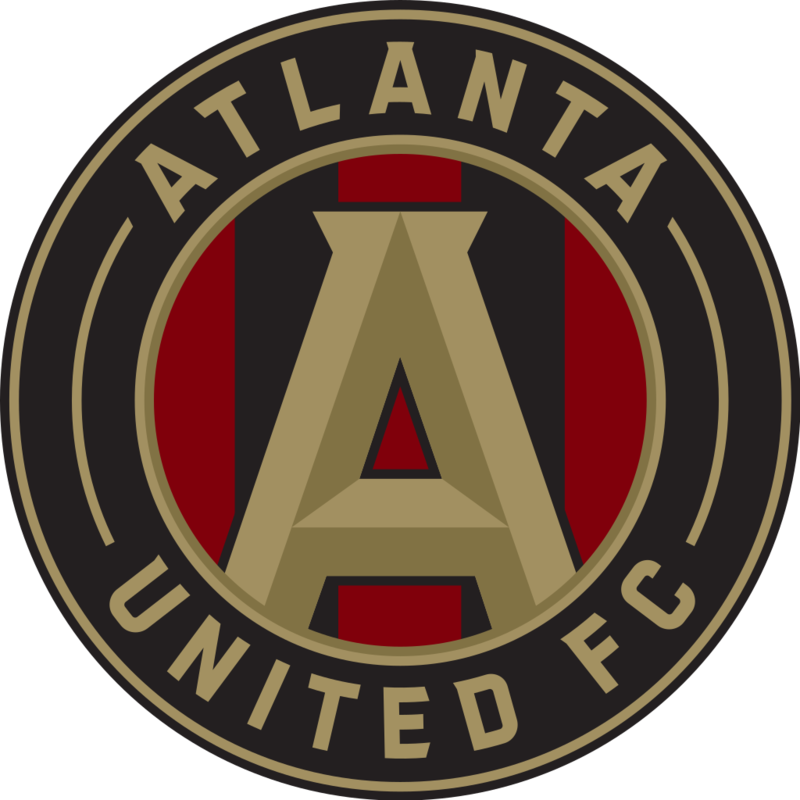 Atlanta burst on to the MLS scene last year and nearly pulled up a Supporters' Sheild / MLS Cup double in 2018. This coming season may bring something a little different for them if they end up selling a few players and learn a new coach. That said, right now, they look largely like they did last year. Miguel Almiron is the playmaker on the team and if he stays, Atlanta will finish near the top once again. Right behind him is the new leading single-season goal scorer in MLS history. Josef Martinez's 35 is a gaudy number that was only one behind Colorado's team total. He followed up his fantastic regular season by finishing up Portland in the MLS Cup final. 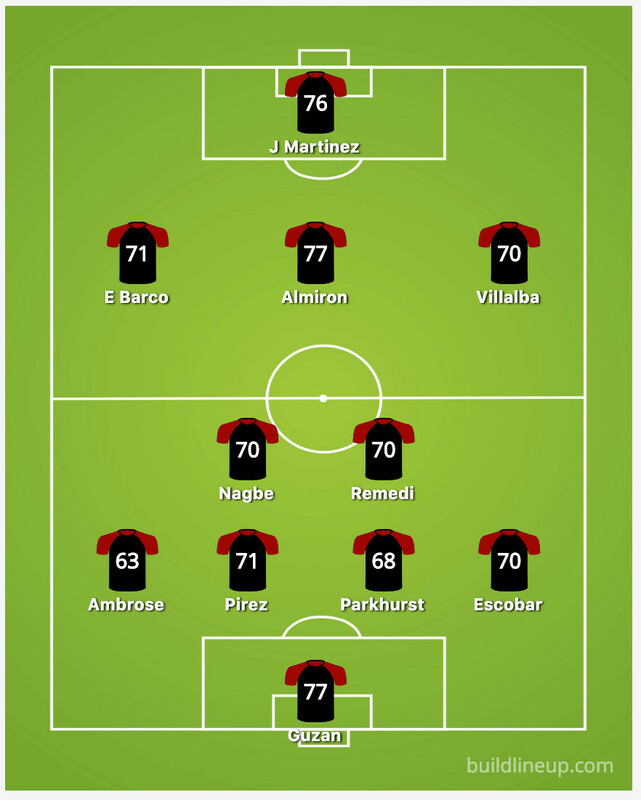 Something of note in the ratings - Mikey Ambrose played well beyond his lower FM19 and FIFA ratings, but I'm wondering if the recent acquisition of Brek Shea means he'll be sliding into that spot. So much of what they do this year will depend on Frank de Boer and his tactical plan. All the tools are there for him to succeed, but he's Dutch, so I fully expect him to put his own spin on things. As far as the season outlook, right now? With very few roster changes, 2019 will look similar to 2018. Potent goal scoring team with a decent defense.